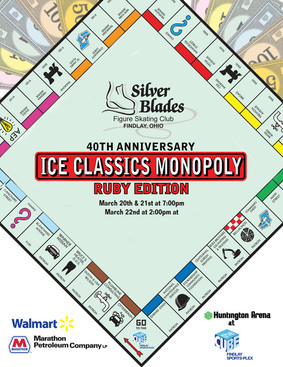 2015 Ice Classics Monopoly Show! 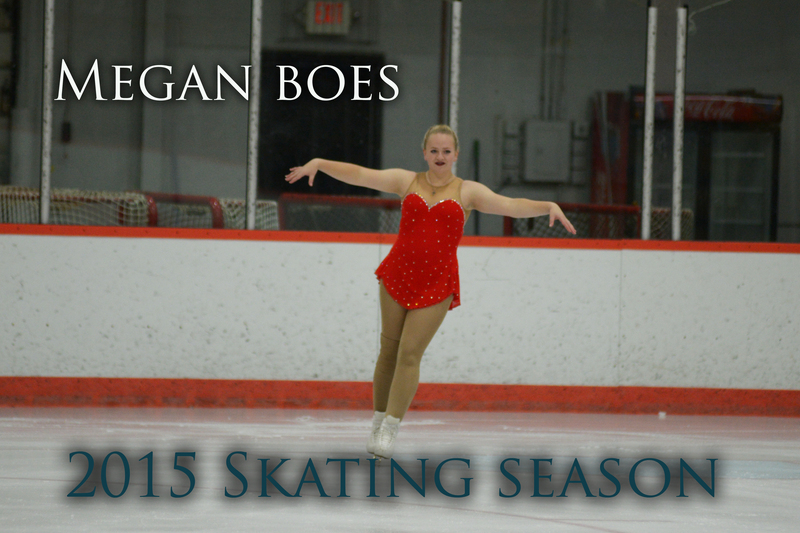 "Opening number"
2015 ICE CLASSICS MONOPOLY SHOW! 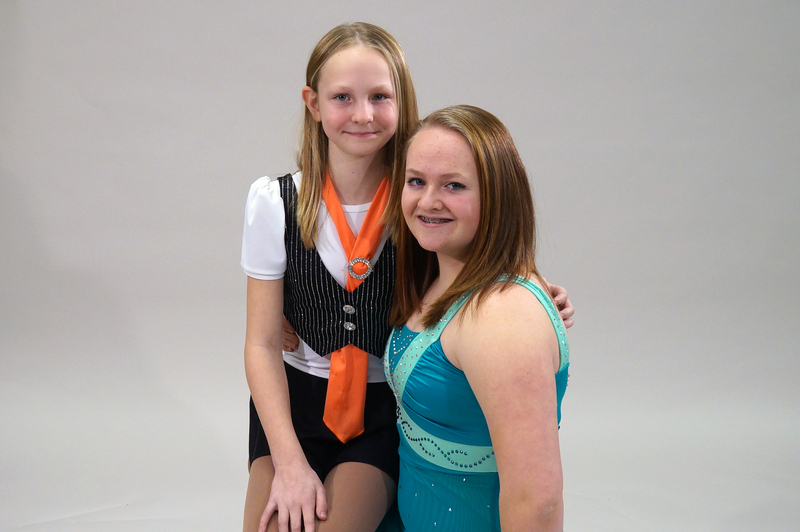 "Wipeout"
2015 ICE CLASSICS MONOPOLY SHOW! 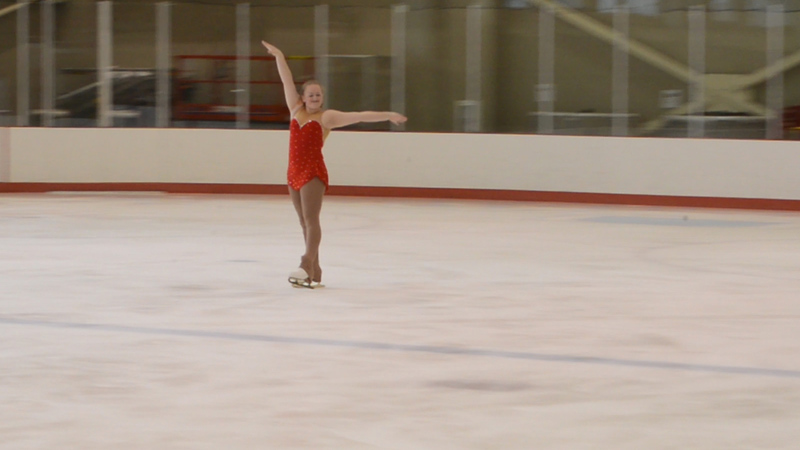 "Hands in the air syncro"
Meredith Solo "Send It Out"
2015 ICE CLASSICS MONOPOLY SHOW! "Bon Jovi Medley Syncro"